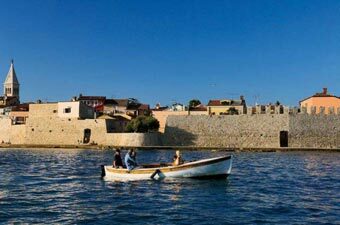 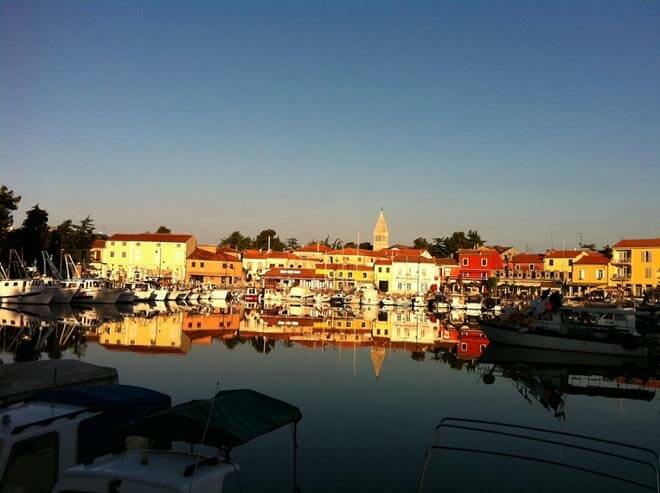 Novigrad is located on a small peninsula on the west coast of Istria. 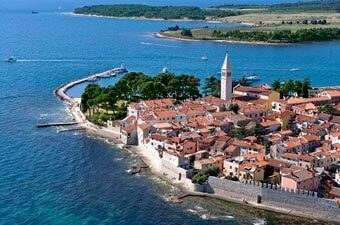 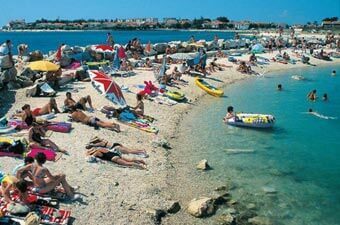 The small town strikingly reflects the spirit of a past time, which is in perfect harmony combined with modern tourist offering and advantageous geographical position, as well as the proximity to Porec and Umag. 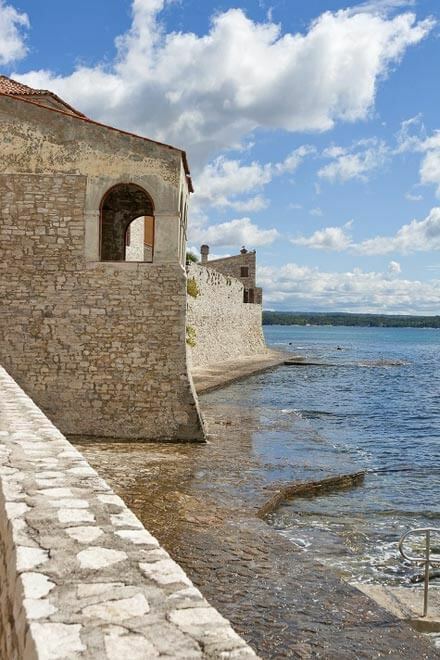 In its surrounding medieval walls Novigrad hides many monumental heritages, of which notably the parish church of St. Pelagius and St. Maximus, Belvedere (the only lodge in Istria situated near the sea), lapidarium with impressive collection from atique times, the early and late Middle Ages, and the patrician palace of the Rigo family (admirable example of the Central European Baroque with embellishments you do not see often in other istrian palaces from that time). 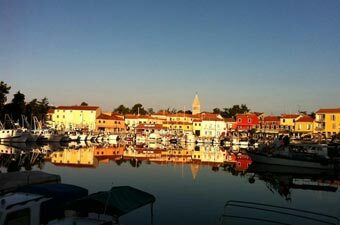 Novigrad is one of those warm coastal towns whose narrow winding streets, small shops and charming old marina make the perfect backdrop for photos, where every detail forms a unique post card. 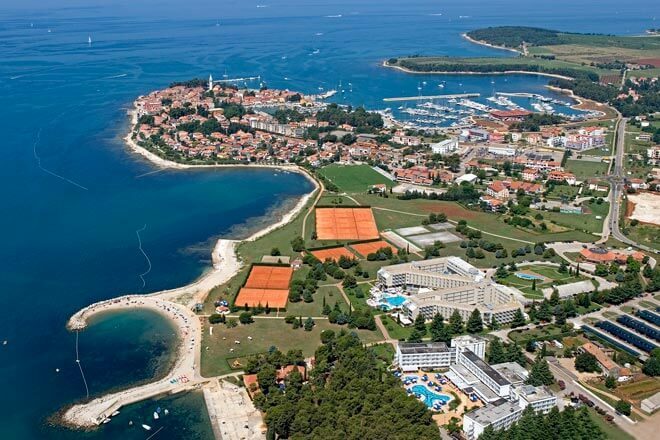 Despite being a place that attracts with vast history and natural beauty, we must not forget to mention the other side – modern villas and hotel complexes, as well as an extremely stylish new marina. 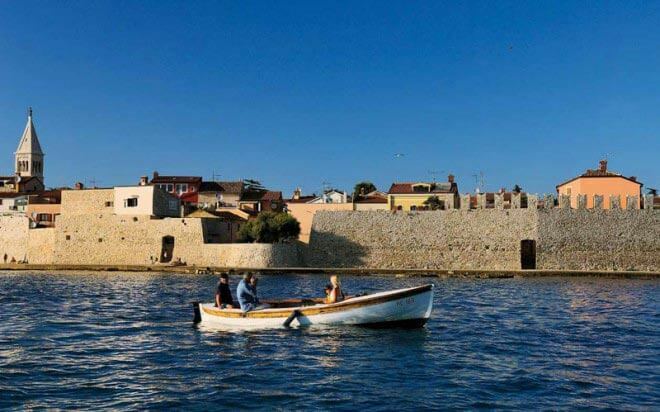 For lovers of authentic cuisine there is a rich gastronomic offer, which in the summer months culminates a series of events merged under the name “Gnam Gnam Fest”. 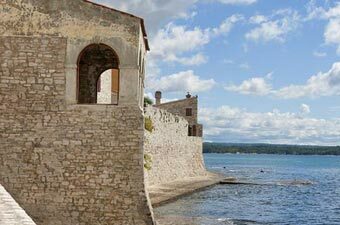 In addition, Novigrad offers guests the possibility of drinking coffee and soft drinks near one of the cleanest seas in the Mediterranean, as well as a whole range of magical events that will certainly complement your sea fairy tale. If you want to invest in a summer residence in the form of traditional Istrian house or some other type of real estate, or just want to spend your summer vacation in a beautiful and peaceful location, Novigrad and its surroundings is the right choice for you.